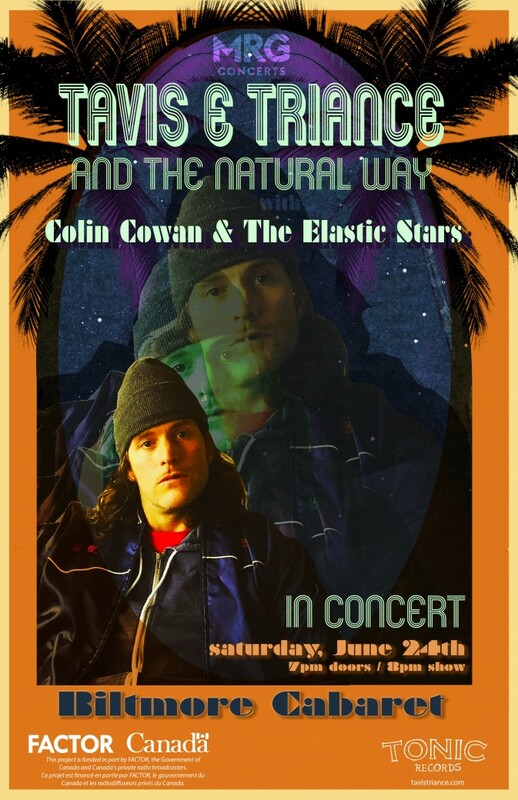 Join us at the Biltmore Cabaret on June 24th (postponed to September 2nd) to celebrate the release of Tavis E. Triance & The Natural Way‘s A Brief Respite From The Terror of Dying. Tavis E. Triance & The Natural Way are a multi-faceted project springing from the mind of singer songwriter Tavis E. Triance, formerly of the Royal Mountain Band and Spoon River. This is Tavis’ first release since The New Sun AHHHHH Hotel, released with band Spoon River in 2014. ‘A Brief Respite From The Terror of Dying” harnesses his love of themes of darkness, absurdity and the unbridled madness of men, and imbues it with a lyricism and a swagger. ← Rodney plays The Cultch in 1 week!